Do you want to know if your choice of love is the right one for you? Do you want to know if the job you applied for is going to be good for you? Do you want to know why you have acquired an enemy? There is much about your life that you want to and can understand now. Nobody knows exactly when the Tarot came into creation. It has been around for centuries. Consulting the tarot is an age old remedy to solve the problems of “needing to know”. Being human in this life brings on many questions and difficulties. It is true that most people come to consult the tarot when they are in desperate situations, such as suddenly not being able to trust a loved one, wondering if their love is being faithful to them, or being lonely in love and wondering when that soul mate will be met. It is very common for people to experience financial difficulties, not knowing if they should quit their current job, get a new one, or close, or open up a new business. Perhaps you have made the wrong choices that have led you into these perplexing situations. Perhaps there is one aspect to yourself that you are unaware of and if you could find out about it, you could have the power to change it and therefore change your circumstances. This is the main thing that the Tarot can do for you: show you what is already there, but which you do not yet see. The power of the Tarot, as mysterious as it may work, can and does work. It works to uncover your mysteries like a personal detective solves a mind-boggling crime. Like gravity, and as well as the Tarot, you do not need to know exactly how it works before you can experience the truth of the matter. There is a force out there that supports the weight of the planets in the sky and it has been believed that it is this same force that knows everything about you and also of which is available to you to unlock your own mysteries. 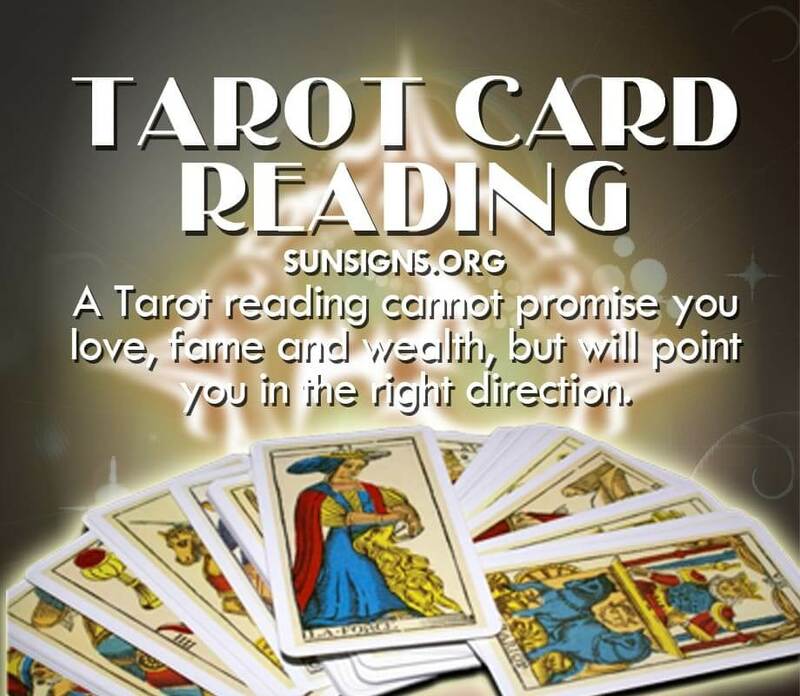 The Tarot cannot promise you love, fame and wealth, but what it can do is point you in the right direction. You can see your life in a more objective view like a map in an amusement park that shows you, “You are Here” with a big red dot, and then a key to show you where you can go and how to get there. What questions do you have about your life? Which signs and to which places will you be shown to progress with more ease and harmony in your journey of life?